Melissa Vandenberg, The Roof Is On Fire, match burn on arches paper, 2016, 29.5 x 40 in. Image © of the artist and Maus Contemporary/ beta pictoris gallery. Wendy Vogel organizes YOUR BODY IS A BATTLEGROUND, the second iteration of VOLTA NY’s critically acclaimed Curated Section, across a 2,600-square-foot space at the heart of the fair. This thematic exhibition brings together eight artists who foreground the precariousness of the body and identity in a time of political turmoil. The show’s title is inspired by Barbara Kruger’s photomontage Untitled (Your Body Is a Battleground), produced for the 1989 Women’s March on Washington. 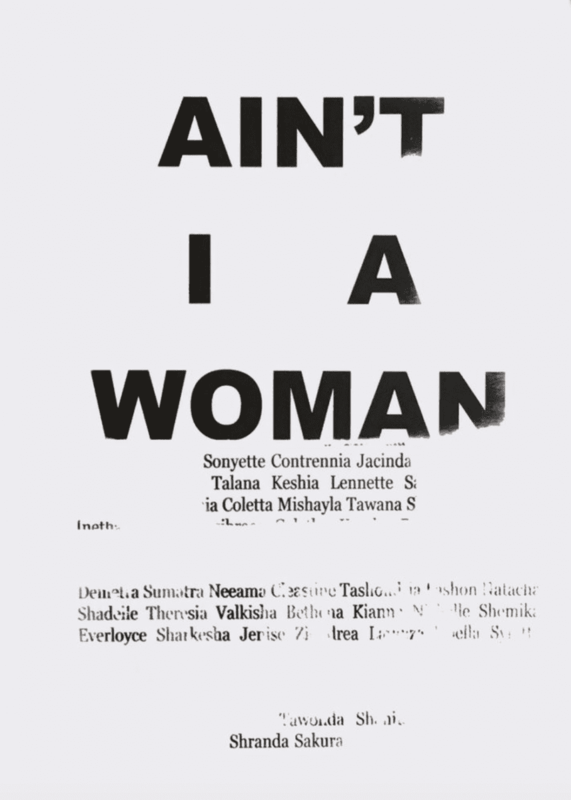 In that image, Kruger superimposed the words “Your body is a battleground” over a black-and-white image of a woman’s face, printed in both positive and negative exposures. Kruger’s work updated the 1970s feminist mantra, “the personal is the political”, for the 1980s era of slick sloganeering and media appropriation. Considering the recent turnout for political demonstrations, Kruger’s work reads as a vital precedent for contemporary art that protests the erosion of civil rights. Though the artists on view in YOUR BODY IS A BATTLEGROUND are a generation removed from Kruger, they continue her artistic legacy by deftly analyzing existing media representation. 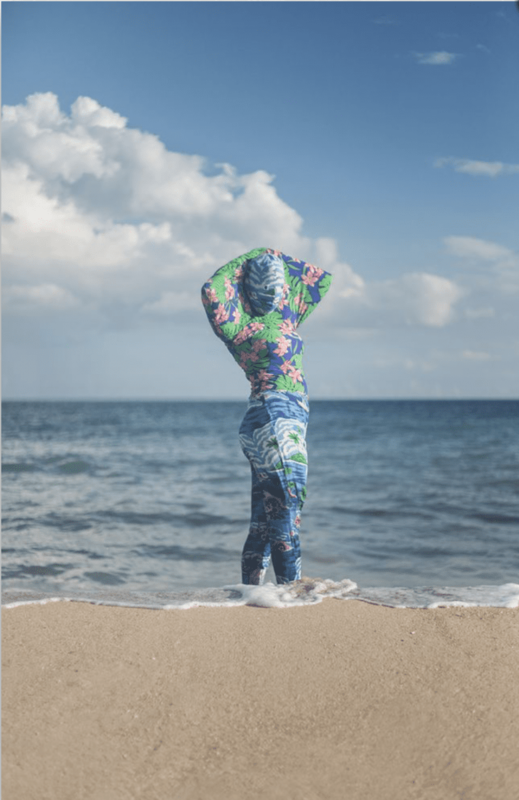 Their works critically address issues of gender, race, sexuality, colonialism and incarceration, positing the body as a site of political resistance. Across various media, the artists utilize strategies of collage, radical juxtaposition, text and performance to challenge oppressive narratives. For the artists assembled here, the body bears the weight of history and can become a catalyst for political change. 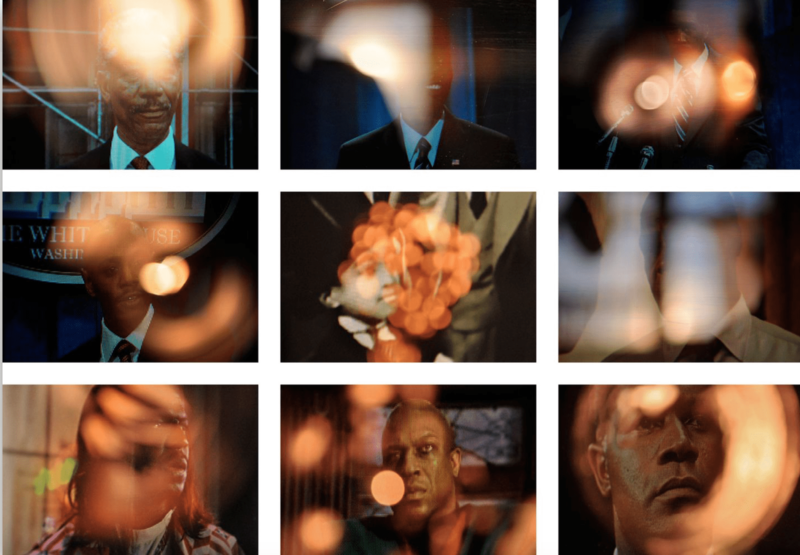 Zachary Fabri, Aureola (Dave Chappelle Jr.), from series ‘Aureola (Black Presidents)’, 2012, Digital C-print, 20 x 30 in. each (66 x 96 in. grid of nine). Image © of the artist and ROCKELMANN &. Nona Faustine, Lenapehoking, in the land of the Lenape, Borough Hall, 2016, Archival Pigment Print, 27 x 40 in. Image © if the artist and Baxter St at CCNY. Joiri Minaya, Container #3, 2016, Pigment print, 44 x 63 in. Image © of the artist and Casa Quien. Kent Monkman in collaboration with Chris Chapman, Jezebel, 2017, archival giclée print on archival paper, 11 x 14 inches, 14 x 17 inches framed, edition of 25 with 5 APs. Image © of the artist and Peters Projects. Deborah Roberts, Untitled (Ain’t I a Woman), 2016, Mixed media on paper, 22 x 30 in. Image © of the artist and Art Palace. Deborah Roberts, Tug of War, 2016, Mixed media on paper, 32 x 44 in. Image © of the artist and Art Palace. 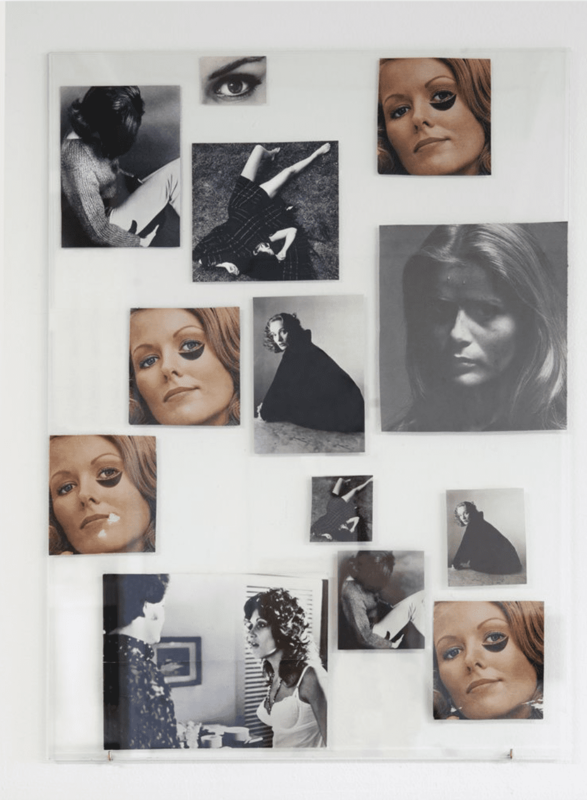 Carmen Winant, Healing Your Emotional Self 1, 2015, collage, 24 x 38 in, Courtesy of Fortnight Institute. Image © of the artist and Fortnight Institute. 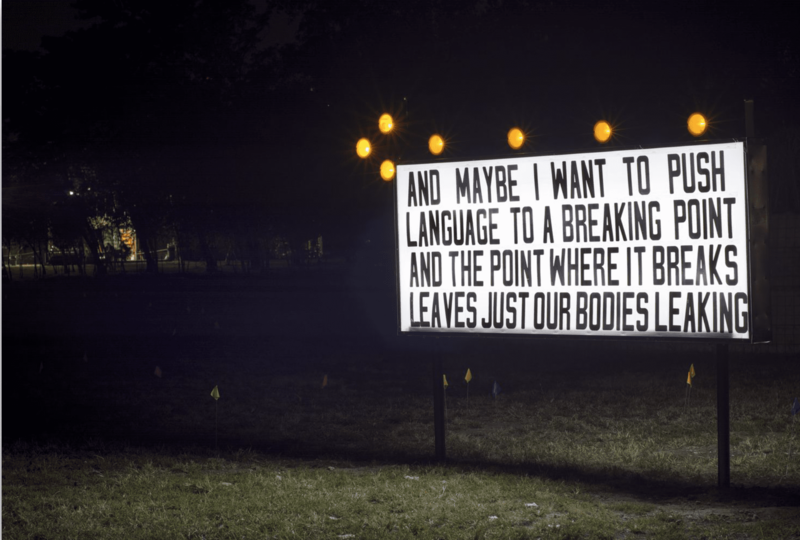 Sable Elyse Smith, And Here is a List of Names (front view), 2016, Illuminated flashing arrow sign, plastic letters, digital c-print, plexi, 6 x 8 x 1 feet, photo credit: Nate Dorr. Image © of the artist and The Museum of Contemporary African Diasporan Arts (MoCADA). 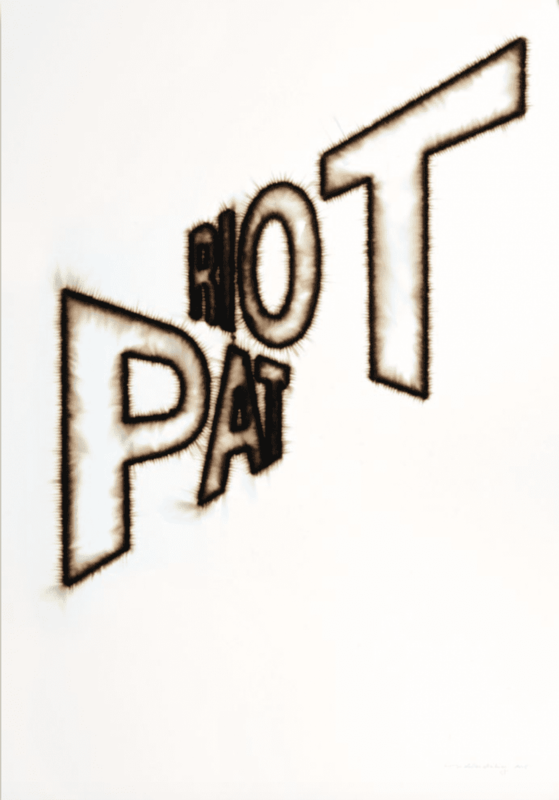  Archived in Art, Contemporary, Creative, Photographic and tagged Art Palace, Baxter St at CCNY, Beta Pictoris Gallery, Carmen Winant, Casa Quien, Curator, Deborah Roberts, Feminism, Fortnight Institute, GalleryLOG, Joiri Minaya, Kent Monkman, Maus Contemporary, Nona Faustine, Peters Projects, ROCKELMANN &, Sable Elyse Smith, The Museum of Contemporary African Diasporan Arts (MoCADA), VOLTA NY, Wendy Vogel, Your body is a battleground, Zachary Fabri. Bookmark the permalink.